"Traversing the boundaries between breezy synth-pop instrumentals to new age to spacemusic to cyber-retro-jazz..." Wind and wire" Listen.com review: "Streamline's cool, rhythmic tracks bring together jazzy harmonies and world rhythms. 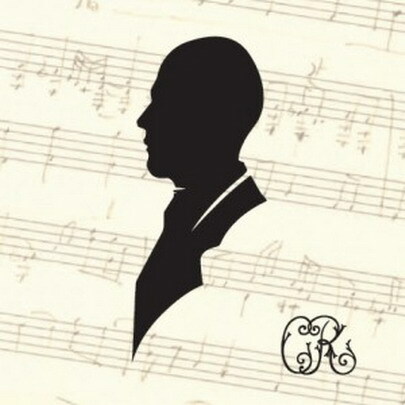 Lush keyboard swells and simple, memorable melodies dominate." 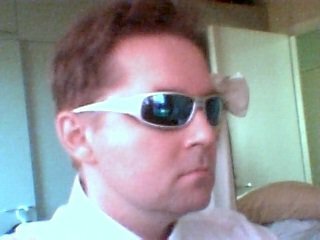 Audiogalaxy.com review: "Lush landscapes modulate back and forth through serene waters and cool winds. Polished production is the icing on the cake for this New Jersey artist." From my release "Touch the Clouds". Melodic Space Ambient? 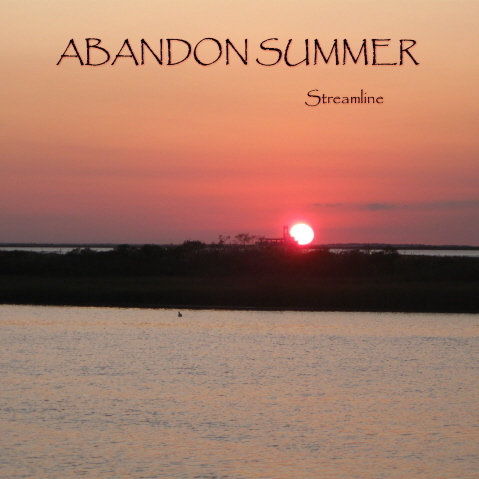 This song will appear on my new cd "Abandon Summer"
From the cd "Echo Lake"
From the 2018 "Modern Seduction" release. 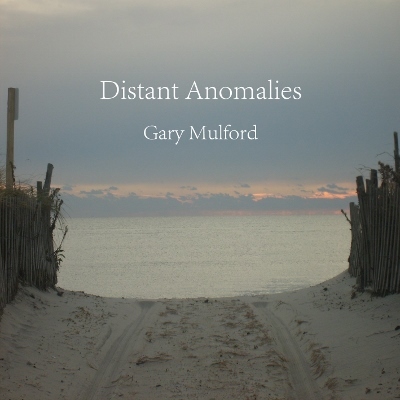 This is from my release- Gary Mulford "Distant Anomalies". Electronic synths, electric guitar, and a little lap steel at the end. 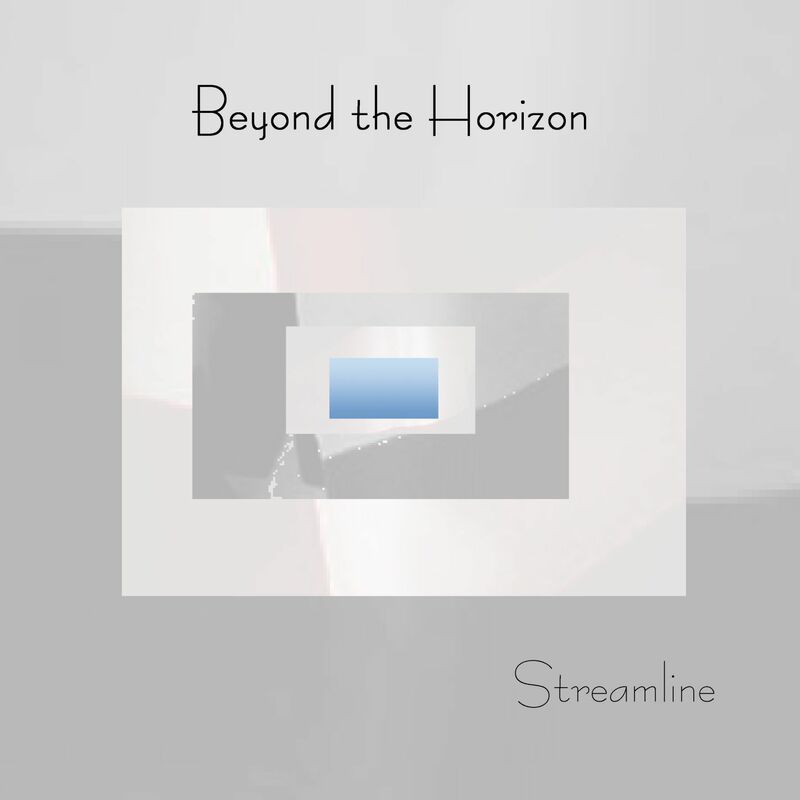 From the cd "Beyond tthe Horizon"
The title track from the new release "The Earth Ambient". Lap Steel, Guitar and electronics. From the 2018 "Modern Seduction" release. From the "Modern Seduction" 2018 release. From my new cd "Distant Anomalies"
From the cd "The Earth Ambient"
Many stellar pieces here, excellent...you've wonderful reviews (well deserved). Thanks Gary for taking the time. My favourite tunes - Streamline! Excellent stuff! Will be stopping by often to have a listen, and have also added to some of my stations. really nice, i'm totally relaxed :) very dreamy tune. You are quite an artist. Thanks for putting it all out there. Nice work. * Your song 'Pocketwatch' has just been added to Atmo Electro station! * Your song 'The River Flows' has just been added to A Quiet Ambiance station! * Your song 'Hold Me Tight' has just been added to SILVER DOLLARS station! * Your song 'Bioluminescence' has just been added to Millenium station! * Your song 'Uluru' has just been added to 3rd World station! 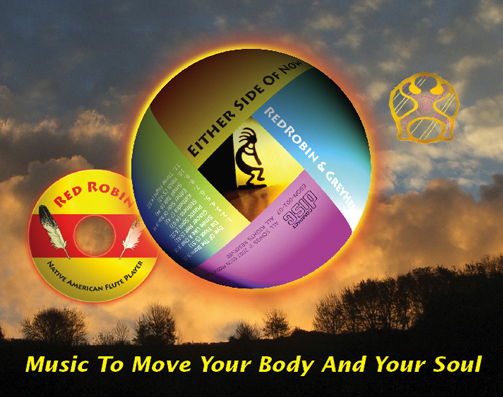 * Your song 'Unchained Tao' has just been added to A Quiet Ambiance station! * Your song 'Unchained Tao' has just been added to Greenweb.com station! * Your song 'Unchained Tao' has just been added to Atmo Electro station! * Your song 'Heat Wave' has just been added to Information Consumer Control station! * Your song 'Out From Within' has just been added to THE SUBLIME station! 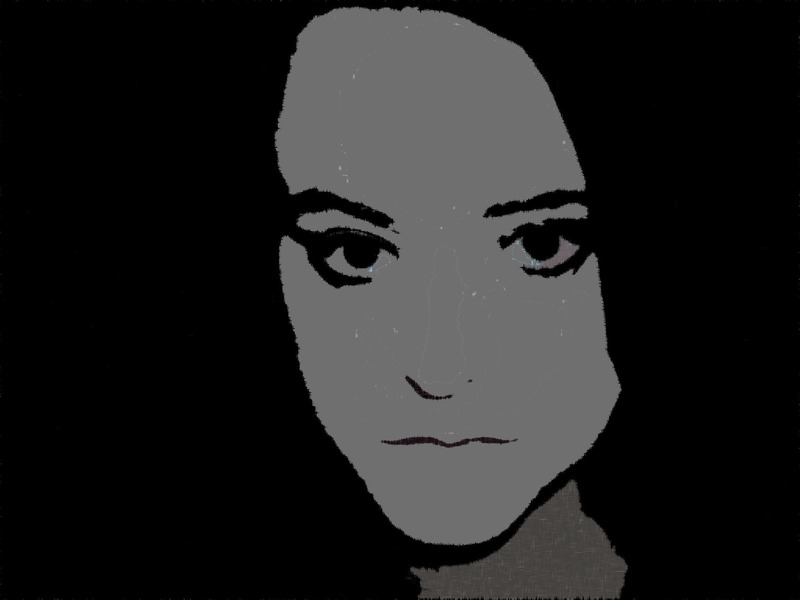 * Your song 'Quiet Lies' has just been added to Alizarine FM station! * Your song 'Greener Pastures' has just been added to Morning Music (the breakfast club) station! * Your song 'Ambient Express' has just been added to A Quiet Ambiance station! * Your song 'Adrift' has just been added to Cosmic Candy station! * Your song 'The Earth Ambient' has just been added to Cosmic Candy station! * Your song 'Guidance is Internal' has just been added to Savanna Dreamin station! 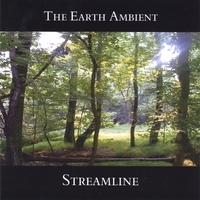 * Your song 'The Earth Ambient' has just been added to Savanna Dreamin station! 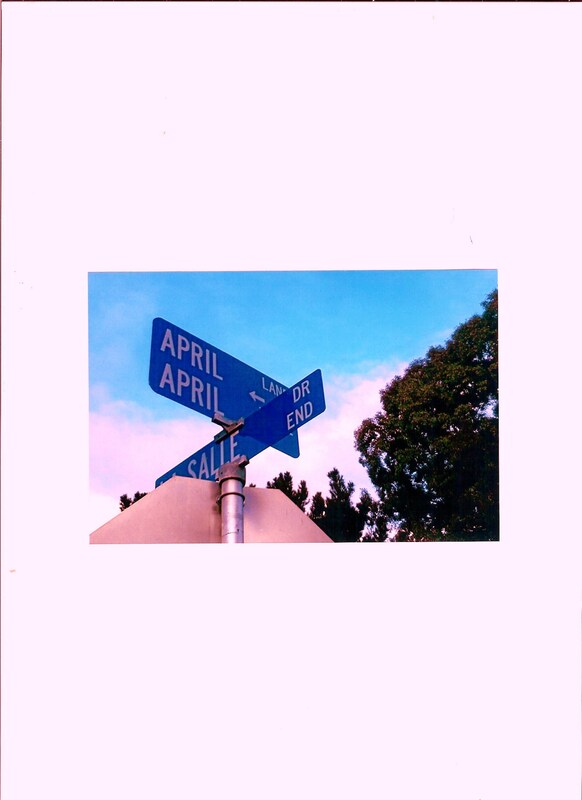 * Your song 'The Earth Ambient' has just been added to Airspace station! * Your song 'Traveler' has just been added to Airspace station! 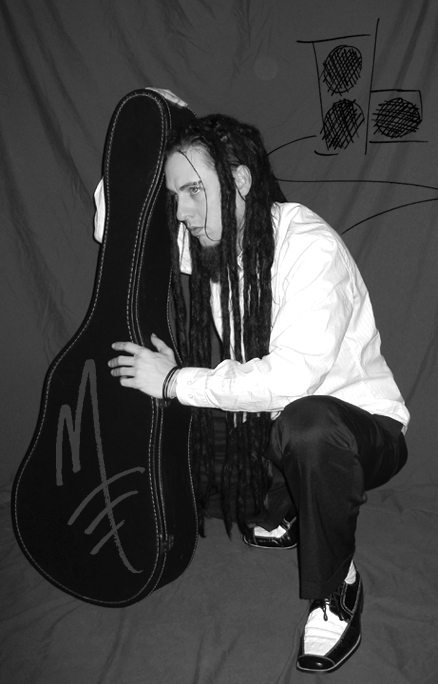 IAC Your song 'A Tale of Intentions' has just been added to 5 SONGS A DAY station! IAC Your song 'A Tale of Intentions' has just been added to boostre station! IAC Your song 'A Celtic Christmas' has just been added to Christmastime is here station! 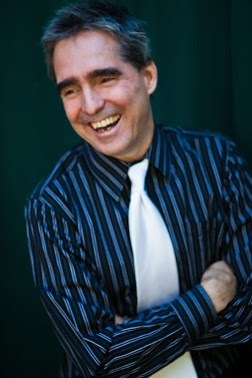 IAC Your song 'Ambient Express' has just been added to Ray's New Songs Station station! IAC Your song 'Welcome Home' has just been added to Airspace station! 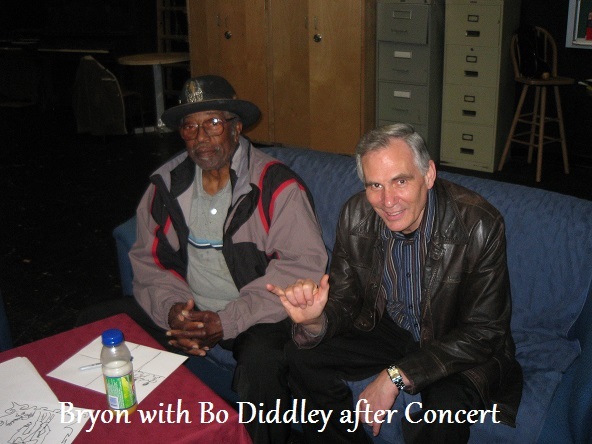 IAC Your song 'Welcome Home' has just been added to Wide Angle station! 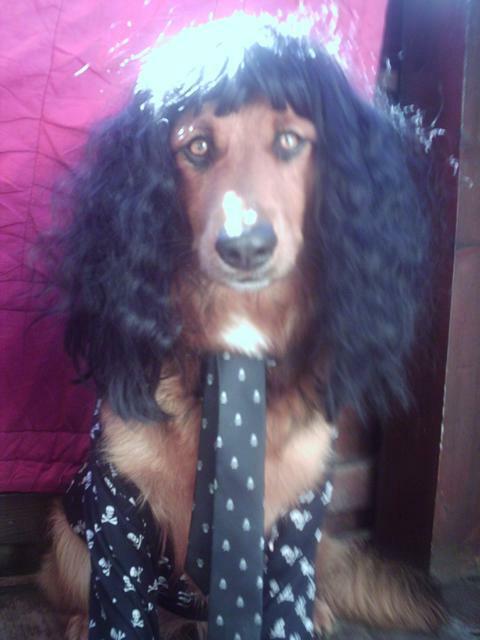 IAC Your song 'A Rose in Cozumel' has just been added to Airspace station! * Your song 'Awakening' has just been added to Music Box station! IAC Your song 'Awakening' has just been added to Airspace station! * Your song 'Blue Metallic Blue' has just been added to new thangs station! * Your song 'Meet Me In Barcelona' has just been added to Atmo Electro station! * Your song 'Meet Me In Barcelona' has just been added to Atmo Electro 2 station! * Your song 'A Secret Place' has just been added to A Quiet Ambiance station! * Your song 'A Secret Place' has just been added to new thangs station! IMP Your song 'Blue Metallic Blue' has just been added to 2015 Golden Kayak Nominees! station! IMP Your song 'One Step Ahead' has just been added to Chips N Bits station! IAC Your song 'One Step Ahead' has just been added to Observation Station station! IAC Your song 'Sky Glider' has just been added to Nocturnal Hits station! IMP Your song 'Zonal Flow' has just been added to The Gabby Station station! IMP Your song 'Modern Seduction' has just been added to Electronic station! IMP Your song 'Touch the Clouds' has just been added to w.I.M.P station! IMP Your song 'Touch the Clouds' has just been added to Desperado Revue 2019 GK Contenders station! 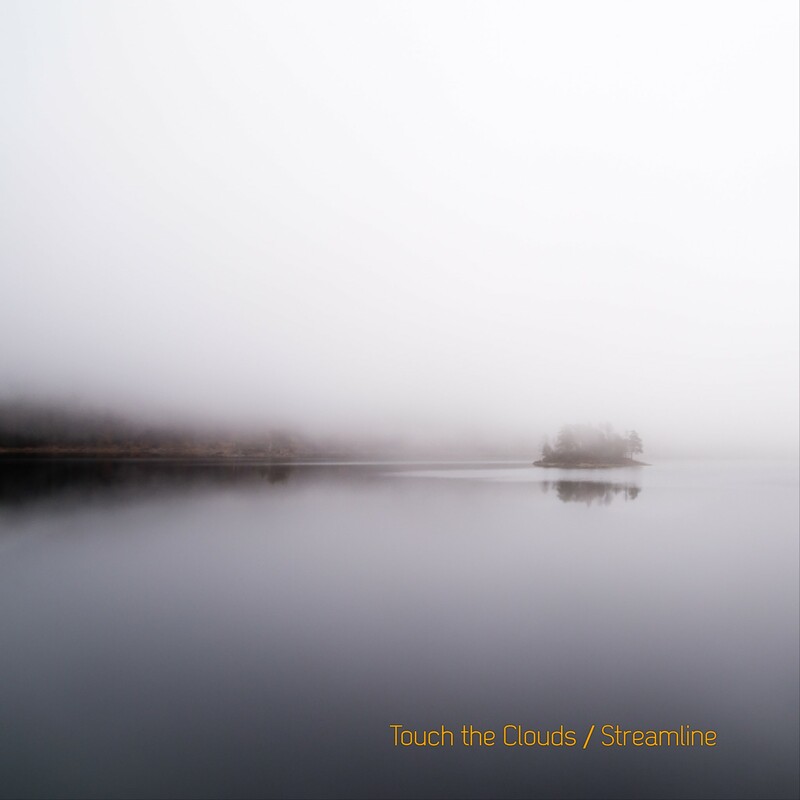 IMP Your song 'Touch the Clouds' has just been added to Silent Desperado station! IMP Your song 'Quiet Lies' has just been added to Secrets station! IMP Your song 'We Work Our Fields' has just been added to Desperado Revue 2019 GK Contenders station! IMP Your song 'We Work Our Fields' has just been added to Silent Desperado station! IMP Your song 'Early Reflections' has just been added to Desperado Revue 2019 GK Contenders station! IMP Your song 'Early Reflections' has just been added to Silent Desperado station! IMP Your song 'Welcome Home' has just been added to VISITOR CENTER station! IMP Your song 'Morning Comfort' has just been added to Desperado Revue 2019 GK Contenders station! IMP Your song 'Morning Comfort' has just been added to Silent Desperado station! 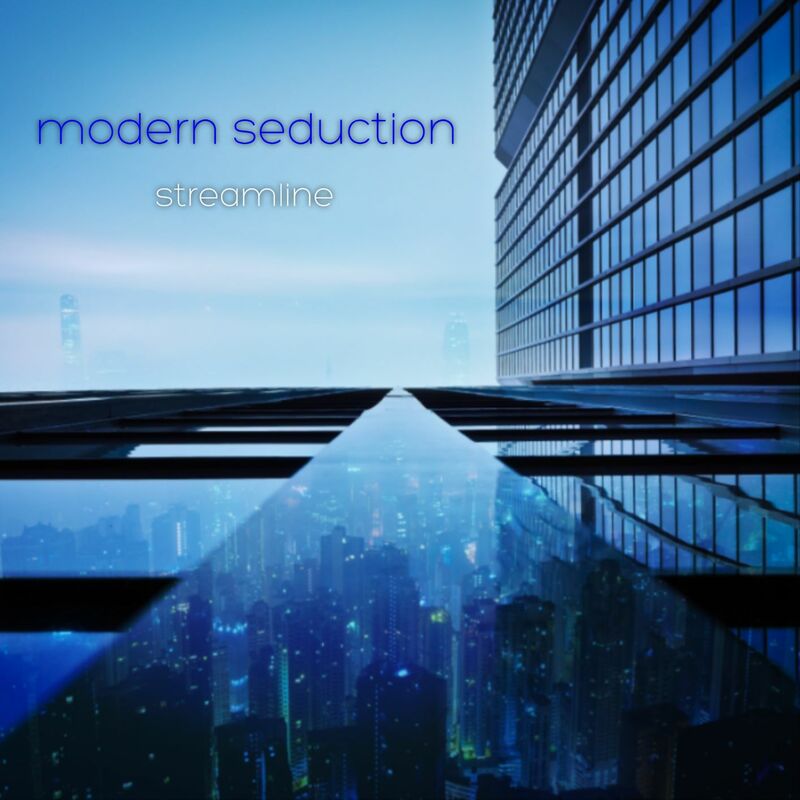 A new CD ,"Modern Seduction" 2018 ! "The Earth Ambient" reaches #28 and #31 for April and May 2006 in the Top 100 New Age/Ambient/World Radio/Internet Airwaves Chart . As reported by (Zone Music Reporter.com).